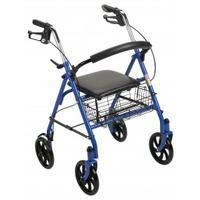 Freedom Wheels offers a full line of products that can improve your quality of life. 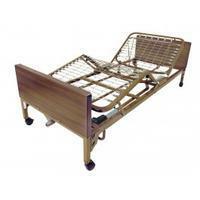 These things include walkers, rollators, canes, homecare and bariatric beds and bedding products, and nebulizers. Drive Medical's Durable Four Wheel Rollator with 7.5 inch castors. Freedom Wheels maintains a full inventory of medical supplies including catheters, vinyl gloves, underpads, and adult briefs.